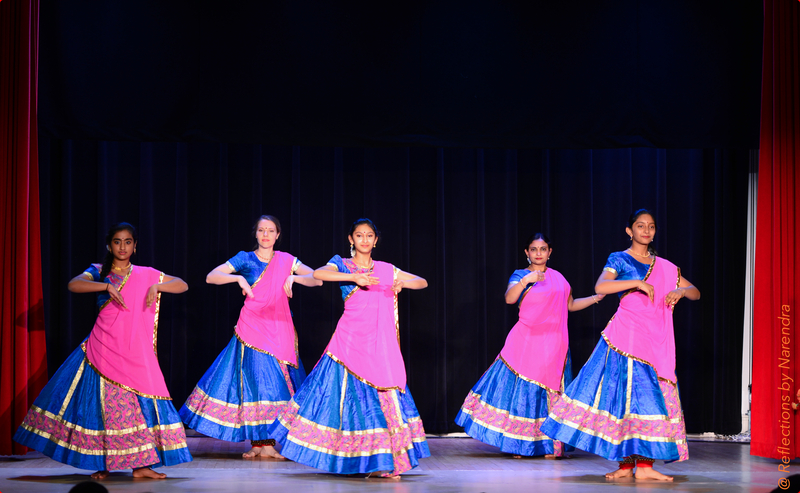 The Himanshi Dance Academy strives to pour this priceless art/dance to those who not only crave for the joy but also believe in its spirituality that is felt up and down the spine. 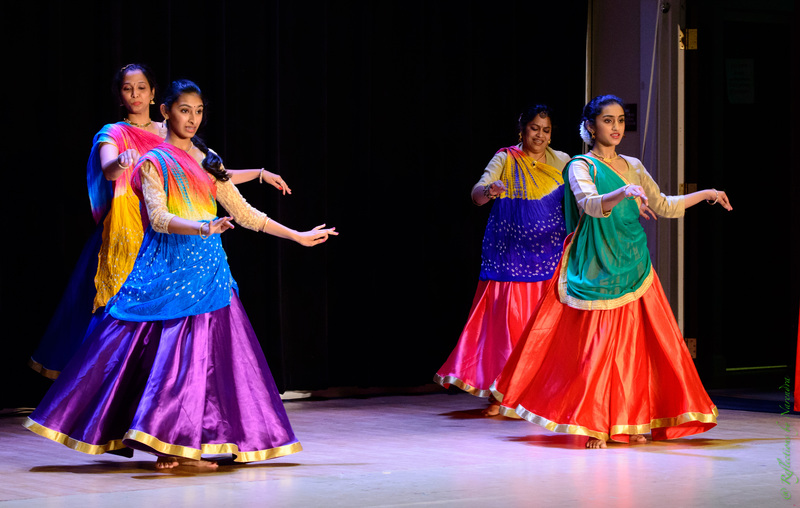 Our mission is to provide an atmosphere where creativity is encouraged and fostered, developing love for the Dance that will continue to grow forever. 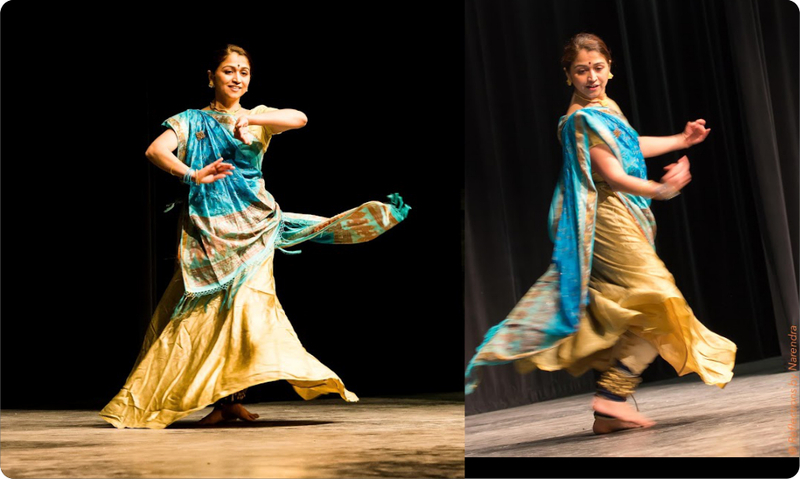 We believe in the unifying nature of kathak dance and its potential for bringing diverse communities together. 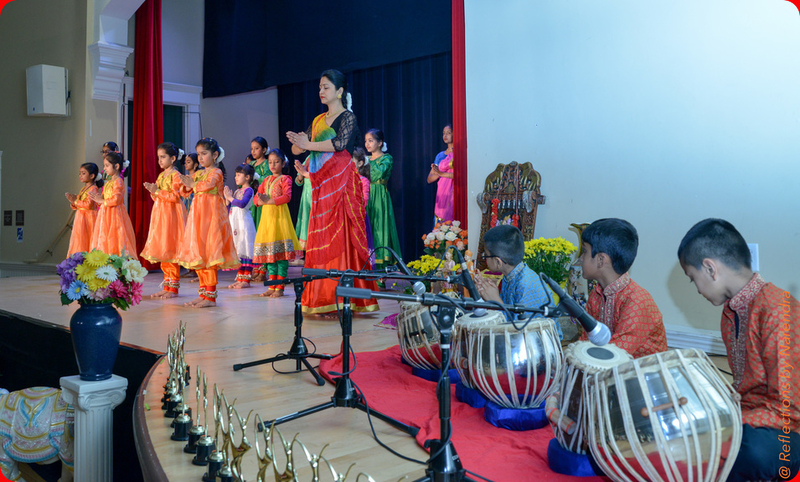 We offer several types of outreach programs for children and adults in schools, community centers and arts organizations and institutions. 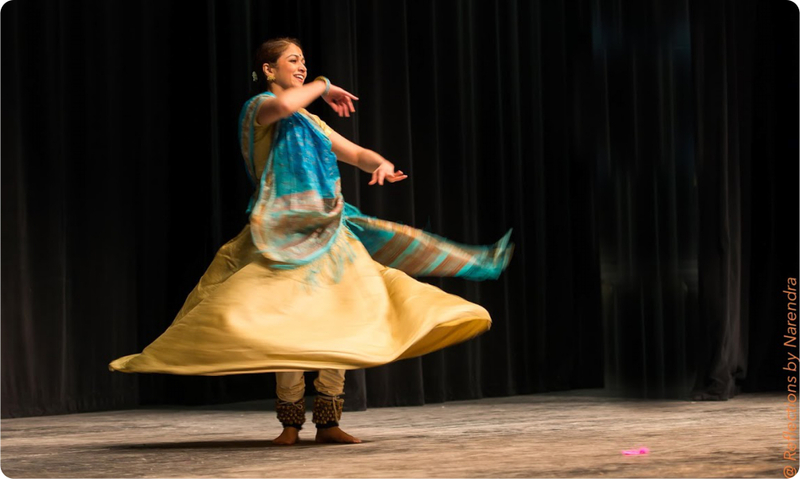 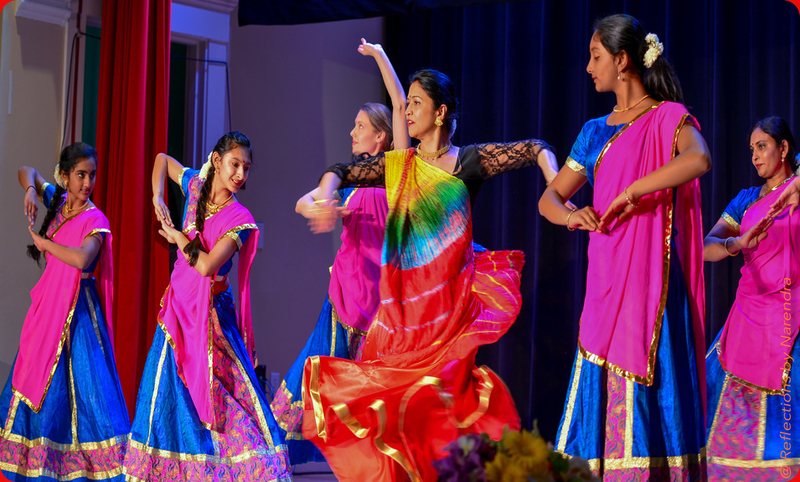 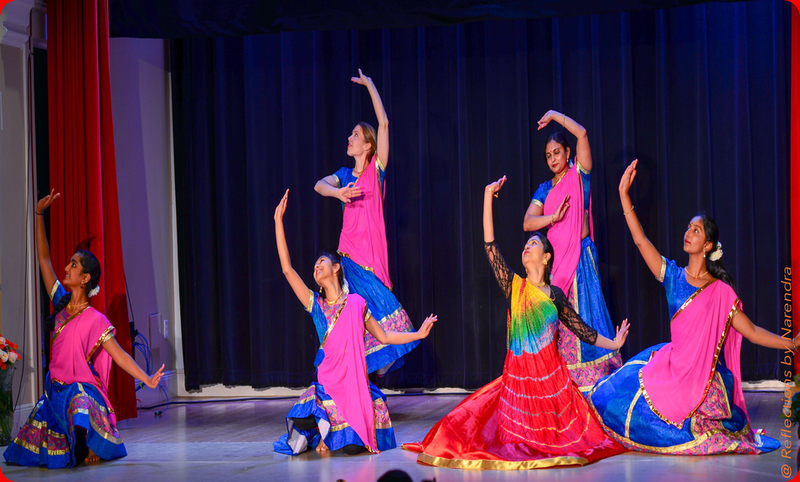 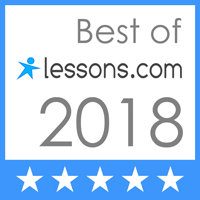 Academy of Classical Dance aims to prepare students with physical, mental, and spiritual strength, in addition to our core of Kathak’s story telling with mathematically artistic presentation.